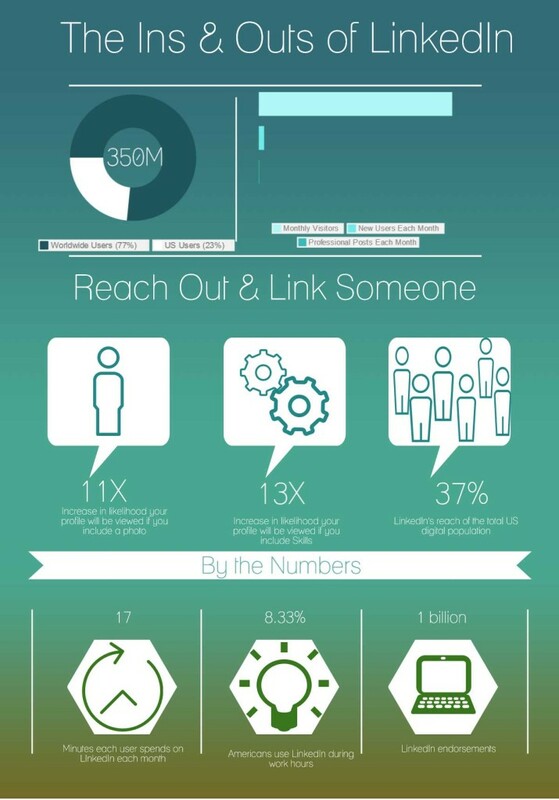 Are you one of the nearly half-million insurance agents who’s on LinkedIn? How can you get the most out of this powerful social network? Here are our top tips (some, you may notice, are very similar to our top tips for becoming a Facebook or Twitter or Google+ power user—but some are unique to LinkedIn). Check them out, and then head over to LinkedIn to launch—or revamp—your account. Without sounding boastful, include your accomplishments—including service-oriented skills that bring your clients peace of mind (and may even help save them a few bucks). Including skills on your profile makes it 13 times more likely that a user will view it. Keywords, keywords, keywords! Remember, people often use social media platforms as search engines. If you want to sell more life insurance, be sure you include that term in your profile. Include a professional-looking profile picture (a profile pic makes it 11 times more likely that a user will check out your full profile). Customize your LinkedIn URL. Click here for directions. Endorse others so they will endorse you. Remember: if a current or potential client searches for you online, your LinkedIn profile is likely to pop up high on the results page. What do you want searchers to see? Once you’re set up, you can start to make LinkedIn work for you. Join a Group or two. You can join an insurance-focused Group to stay abreast of the latest industry developments—but to build your book of business, go where your clients are! If you’re targeting construction contractors, look for Groups where they congregate. Participate! If someone in a Group asks a question your insurance expertise allows you to answer, do it. Comment on other people’s posts, follow companies that you’d like to do business with. Network! Leave the hard sell at home. LinkedIn is sometimes described as “Facebook for work,” but that does not mean that selling will necessarily be more tolerated on this platform. Just like any of your other social networks, LinkedIn is for building relationships. Sales will follow at an appropriate time. Create a company page for your insurance agency. You’ll find directions here. It’s exciting to watch your LinkedIn Connections grow as people accept your invitations to connect—but remember: social networking isn’t about mere numbers. You’re on LinkedIn—or any other social media platform—to connect with people. Build those relationships, and the sales will follow.